I’m about to start writing a new novel and as always, it’s a daunting prospect to have so many empty pages and 100,000 words waiting to be written (then deleted, rewritten, edited, moved, etc, etc, etc) but this story feels different. Without giving away too much, which I couldn’t do anyway because much of it is still developing in my head, I can tell you it involves organ donation. It’s a very emotive subject which involves a life-saving gift that comes not only from the donor but their family – after all, they are the ones who will be asked to carry out the donor’s wishes at what must be the single most devastating time of their lives. I already know it’s going to be a tough one to write and maybe this week isn’t the best time to start such a project as I creep ever closer to the anniversary of my son’s death. But then what better time to reflect on the amazing gifts that families like mine have received from strangers which gave our loved ones a fighting chance for life. I don’t know how many people tried to save my son and that’s not even counting the incredible medical team at Alder Hey Children’s hospital. There were all those people who donated the blood that sometimes had to be ‘blue lighted’ over to the hospital, and then of course there was the unrelated bone marrow donor. 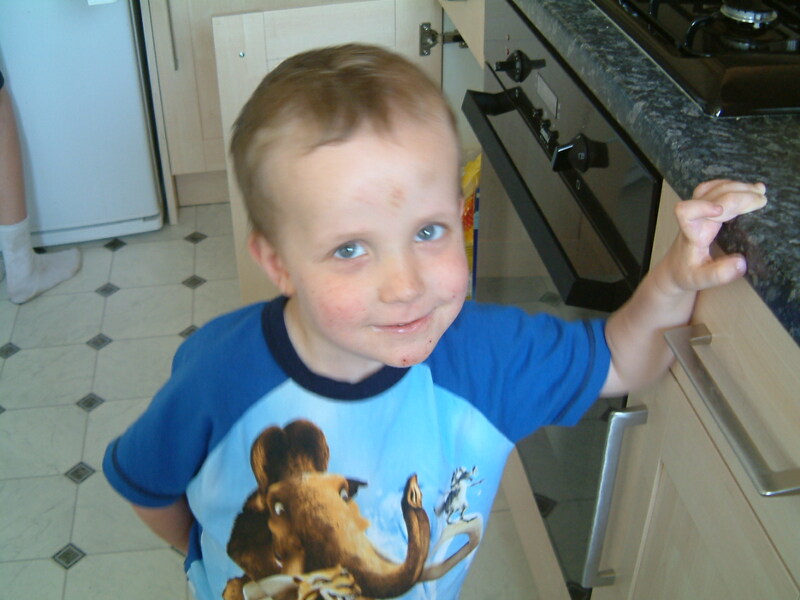 I know the donor was male but that’s about all I do know about the faceless hero whose stem cells gave my son his only chance of survival and although Nathan died, at least I know he died cancer free. He beat you, Cancer! He may have lost the war but damn it, he was only three years old and he beat you. And yet despite his courage and fortitude, this wasn’t a success story, so Nathan will never be a ‘poster boy’ for bone marrow donation, but I wish he was. It would be incredible if just one person reading this post would take time out to register as a bone marrow donor or even just give blood; it would be good to know that Nathan’s still making his mark on the world. And who wouldn’t want to give such an amazing gift when the best part is that you don’t have to wait until you die to do it? You get the chance to feel good about your altruistic self just by giving a little of your time and a unit of healthy cells. One final indulgence from me is to include a photo of Nathan. He’s standing in the kitchen next to the cupboard that had his favourite Maryland chocolate chip cookies inside and I know he’s about to say, ‘only one.’ I couldn’t deny him anything. Could you?